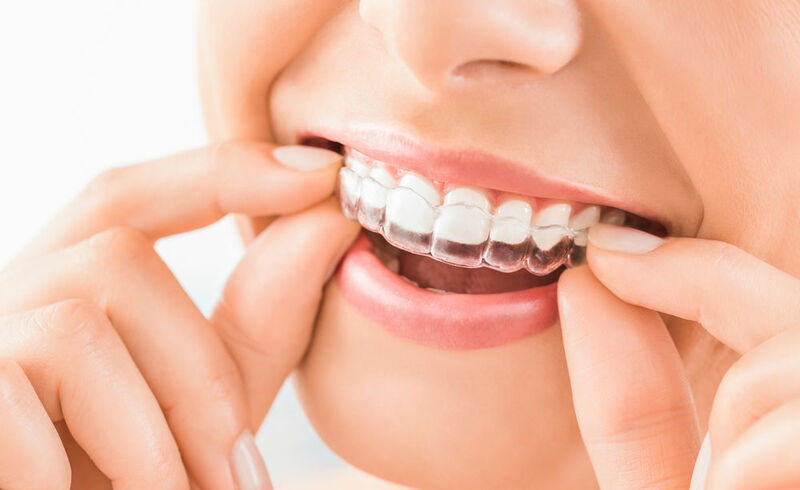 At Capalaba Park Dental, we offer in chair dentist teeth whitening treatment using Philips Zoom and take home teeth whitening treatment using Philips Zoom DayWhite and NiteWhite. Philips Zoom professional whitening is a fast, effective and safe way to whiten your teeth. 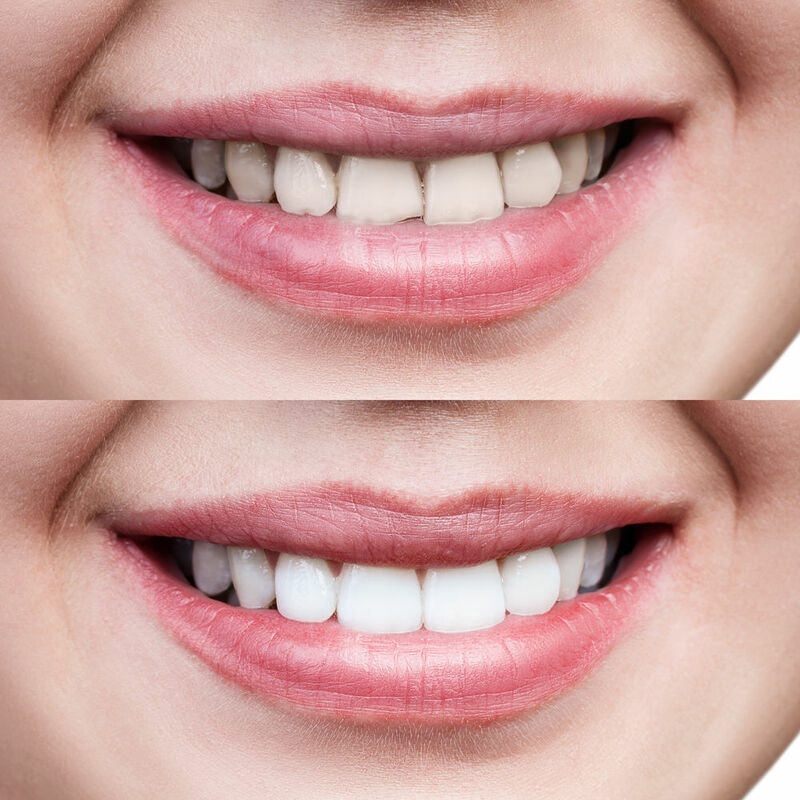 Non-professional teeth whitening treatments, also known as over the counter products, such as strips and toothpaste, vary in their difficulty of use and effectiveness. To achieve the teeth you want, Zoom Teeth Whitening offers you a full range of options based on your needs and your lifestyle. Professional teeth whitening with Philips Zoom is safe, effective pain-free, teeth whitening treatment used by over 10 million people. The in-chair teeth whitening treatment takes just one hour to achieve your maximum white result (up to 8 shades whiter). This process is reliable, safe and hassle free. $499 for a limited time!